At Lillies we add the personal touch to every occasion. 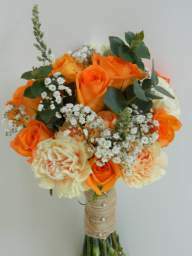 Using the freshest flowers to create individual arrangements to your specifications. We will make your occasion unique. 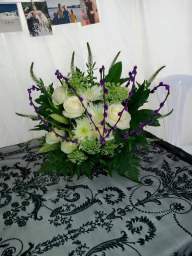 Also we have a range of items for hire to add the finishing touch. 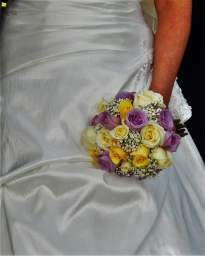 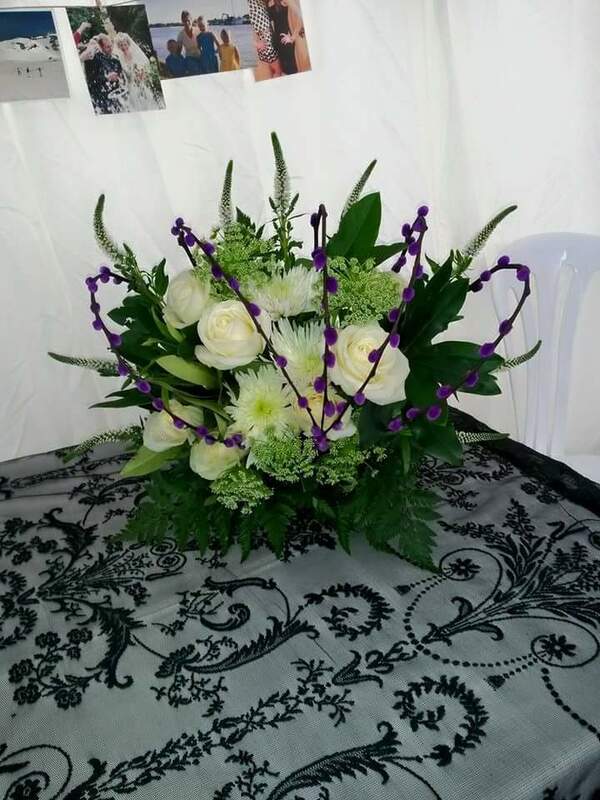 Lillies is a florist, based in Melton Mowbray, Leicestershire, providing bespoke arrangements to Melton and the surrounding area.